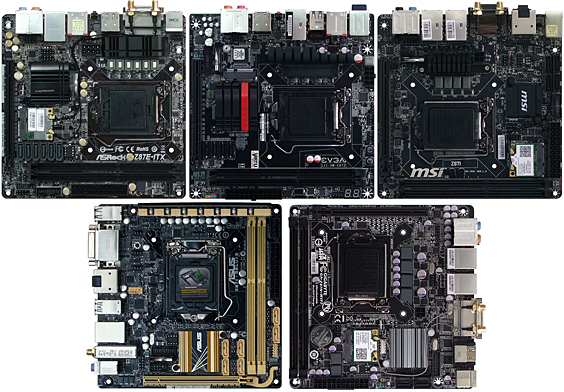 Chronicles of Nushy: [Rant] Where are the highend mini-ITX boards from Asus with Z97 chipset? 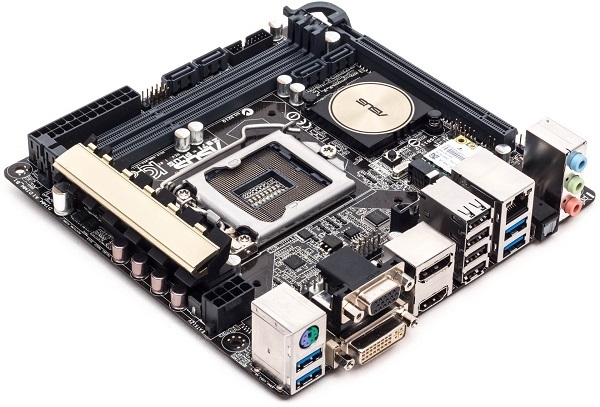 Now we have Z97 chipset but we only have one mini-ITX board from Asus. Z97I-PLUS. It is a good board nevertheless, but not as feature rich as the Z87I-PRO. It lacks the newer Realtek ALC1150 audio codec. Since you cannot plug in a add-in audio card to a mini-ITX motherboard because there is only one PCI-E slot and you want it for your video card, you would want to have a nice audio solution built in. What they have is the ALC892 codec which is inferior to not only ALC1150, but ALC898 as well. And there is no information about a ROG board to replace the M6I. I'm sure Asus will be bringing one out because the M6I was very popular among the enthusiast SFF builder community. And there isn't anything even remotely close to that from any other manufacturer either. However, Asus took their time with the M6I so maybe they are taking time with the M7I as well. I certainly hope that it will be released at least by the time the new Devil's Canyon chips starting rolling out. 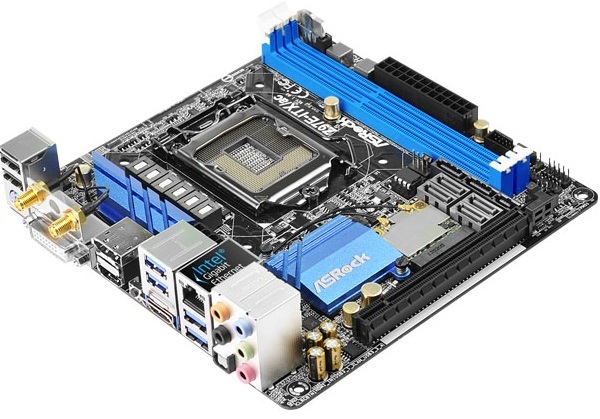 So, sadly, if I manage to get rid of my Silverstone Raven RV03 case - which I listed up on Rakuten Auctions a few days ago - soon, I will have to either go with the Asus Z97I-PLUS or the ASRock Z97E-ITX boards. The latter has the ALC1150 codec but everything else is just like the Asus board. The Asus has a great UEFI solution. All the boards from the rest of the manufacturers are crap. They lack features. I really want to have M.2 port in there, because that's something in my upgrade list.